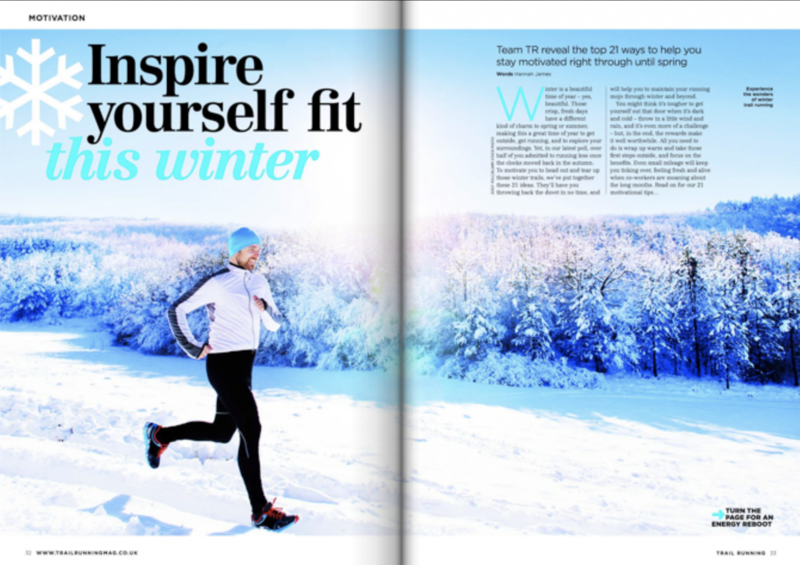 My Trail Running magazine feature: inspire yourself fit | Go on, you know you want to! Motivation to get outside has been something that I have struggled with in the past (and still do sometimes) and so these tips that I’ve put together for Trail Running’s December/January issue are things that really helped me get over that wall. 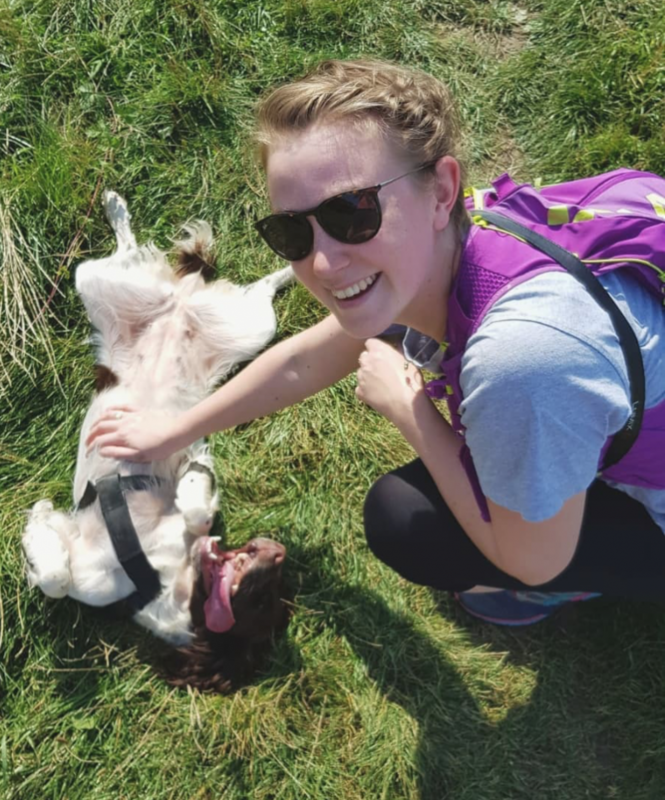 It’s a horrible feeling to not feel as excited by exercise as you always used to; or to find that life just gets in the way and that you can’t seem to find a way to work around it. Believe me, I’ve been there and so these tips are an honest reflection on what helped me. So if you’re struggling – be it winter blues, something more long term or if you just need a gentle shove out the door then it may be worth looking at. If you’re interested, you can still pick it up by emailing bauer@subscription.co.uk. Previous Post Make more time for cycling! Thanks Roger. Good to know!